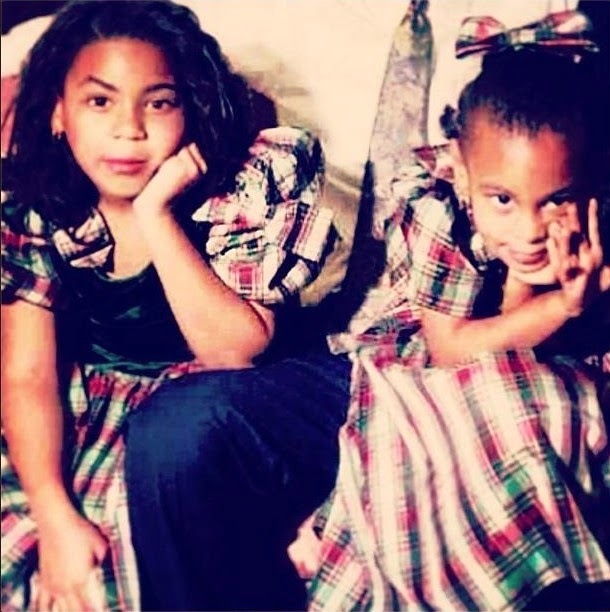 Solange Knowles, a Houston woman who threw 'blows at her 44-year-old brother-in-law Jay Z, in an elevator following a party on Cinco de Mayo, threw back Thursday by posting old photographs of herself with elder sister Beyoncé to Instagram. Knowles made headlines on Tuesday when she deleted a photo of herself and Beyoncé from her account—a move which apparently prompted Beyoncé to repost four pictures of the siblings to her own account, which is more popular. 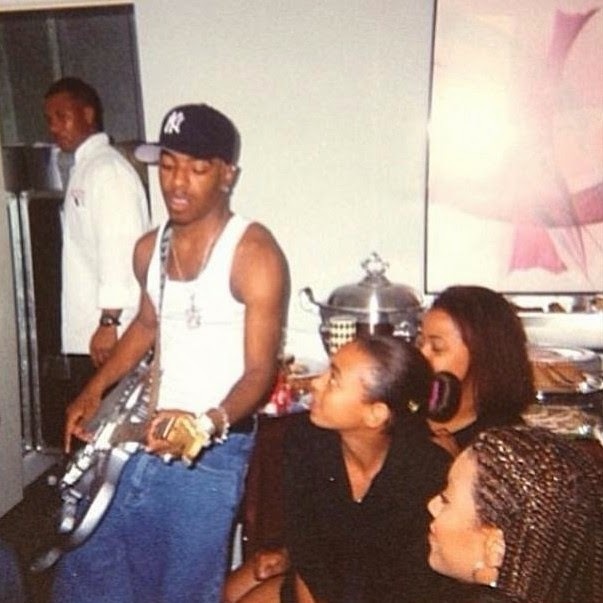 In the caption of the second of the two images (which is more like a photograph of superstar Sisqo that the Knowles sisters happen to be in), Solange wrote, "This will be deleted tomorrow, and it's not because I don't love sisqo's awesome guitar." It is unknown what Sisqo is up to at this time.